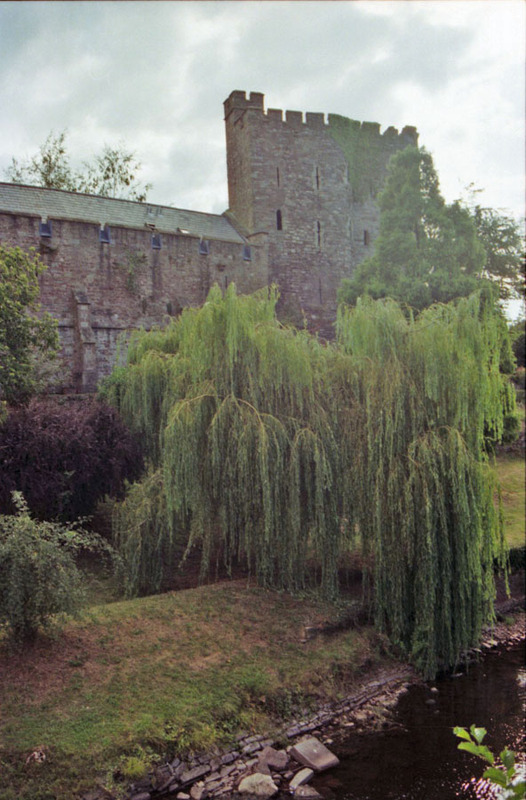 The ruins of Brecon Castle. While we were taking these pictures, we heard a Welsh Choir practicing around the corner and went and listened for a while. For those who are unaware, the Welsh are famous for the male choirs (who used to practice while working in the mines). Every town has a choir and they compete for honors.